Greentrade Srl is a company specialized in the production and marketing of fruit and vegetables from organic farming. Born and raised in order to develop a complete range of organic produce, through a direct relationship with a number of organic farms in the northern center of Apulia, Greentrade Srl adopts the principles of total quality, or the quality that starts from raw material production and goes up to the consumer’s table, involving all stages of the production process, logistics, distribution and trading to ensure freshness and continuity of supply, Greentrade Srl uses a factory for the processing and shipping of the product directly from the same production areas. 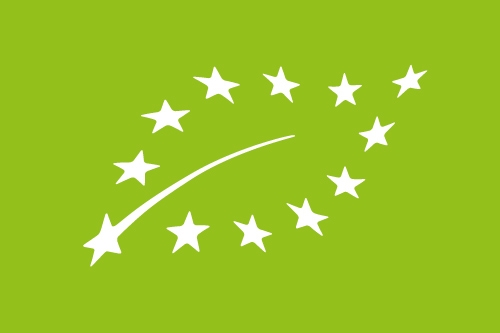 Due to its high level of specialization, Greentrade Srl can offer a range of fresh organic produce so complete as to be able to satisfy every type of offer of the fresh produce. Greentrade Srl offers with the client’s brand in the field of medium and large retailers and completes its offer presenting itself to the food industry and catering school.